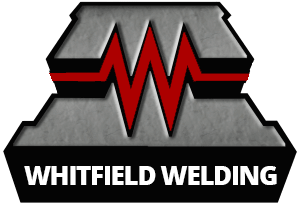 Micro TIG Welding – Whitfield Welding Inc.
Micro tig welding is performed under a high-powered microscope. This additive process utilizes sophisticated power sources that can produce very stable low amperage welding. 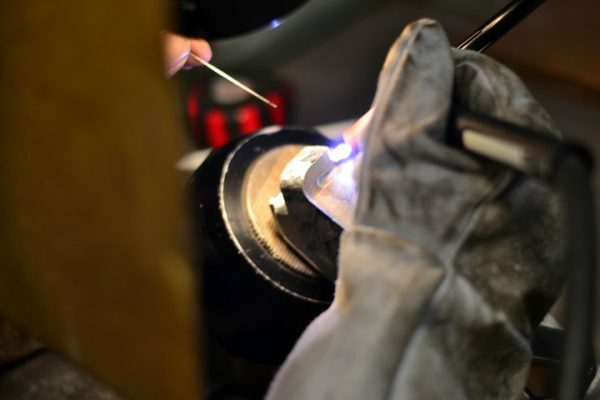 Our technicians have 16+ years experience with this process and 4 amp welds have been successfully accomplished.This process fits nicely between Tig welding and Micro laser welding. Experienced Mold-Finisher to hand work a surface after welding and can perform parting line seal-off repair if requested. Minimal Heat Affected Zone compared to Tig welding. Aerospace component repair and manufacturing. Plastic Injection Mold and component repair and engineering revisions. 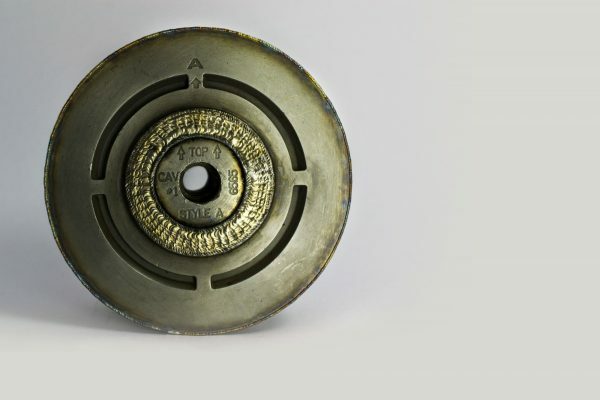 Machine component and critical part repair and manufacturing. Medical device repair and manufacturing.